There is something in the Internet for everyone in the family. Your young kids or toddlers may not be able to surf the Internet like their elder siblings, but there are free and fun websites for these young kids to learn or play. What are the interesting websites which you can help your kids to download and initiate their exposure to the World WideWeb? German programmer Johannes Wallroth had created a range of kids’ games which stimulate them in a variety of ways and help them to learn in a fun manner. You have the classic games such as Pac-Man to keep kids entertained. 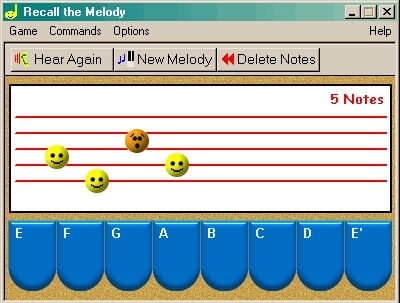 Recall the Melody is a programme that plays a tune and asks kids to repeat it. False notes will trigger the worried face icon on the screen. If your child has trouble concentrating or has a short attention span, you can download Concentration Game where the kid has to remember and turn over matching cards that lie in a grid. It’s basically pelmanism played on the computer. Kaleidoscope can help develop your child’s creativity by allowing him/her to adjust angles and colours to create pretty pictures. Likewise, your kid’s latent talent and creativity can run free in Simple Paint where your child can choose from forty different colours and paint his/her canvass as desired. The kiddo can also have fun adding pictures of dinosaurs, animals or clowns to their masterpieces. Even tiny tots can master the keys and simple instructions in this programme. Anyway, there is a drawback of this Simple Paint program. This program doesn’t allow you to save or print your artwork. But there are screen-capture software programs. Another excellent painting game for kid is HyperSnap. This game will capture passive and active screens and allow kids to edit the screens by changing colours, cropping, adding effects, etc. You can try out the demo version before buying it. For knowledge and reading, you have the Enchanted Learning which offers articles, activities and crafts designed to keep kids aged three to 12 busy and learning in a fun way. For instance, kids can enjoy learning and recognizing various shapes such as triangles, circles, squares, stars, etc from the “Shape Books”. Kids who love old-fashioned nursery rhymes will adore the “Old Mother Goose Book” where they can print out, read and colour in. 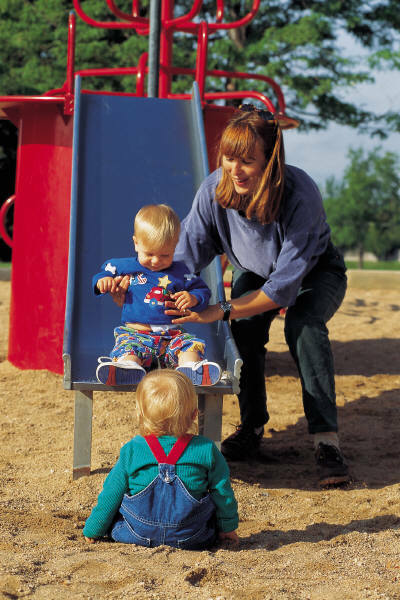 Older tots will enjoy “Time”, the section with little books that teach kids how to tell time and recognize the days of the week and months of the years. Enchanted Learning also offers you Simple Colouring Pages. You can get the simple animal, food and other printout. You can also take a step further and help kids become familiar with art from Italy, Japan, China and other places. If you want your kids to learn how paper, glue, paint, etc can be turned into mobiles, paper frog, dragons or other creations, then you can also check out hands-on fun from Enchanted Learning as well. Generally, Enchanted Learning is quite user friendly. All instructions are straightforward and pages can be printed easily for offline reference.